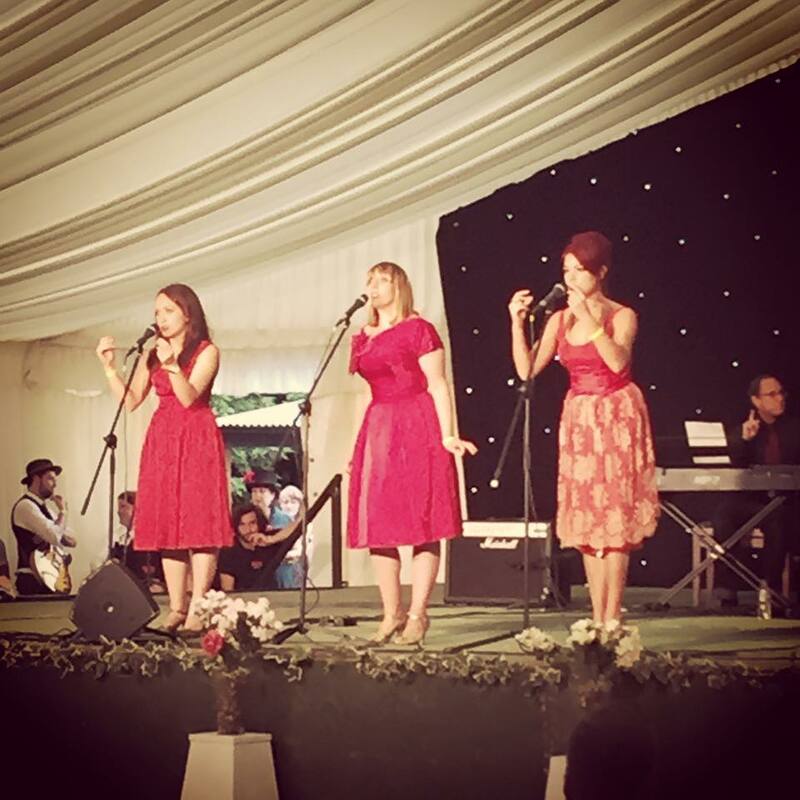 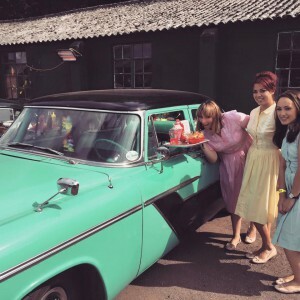 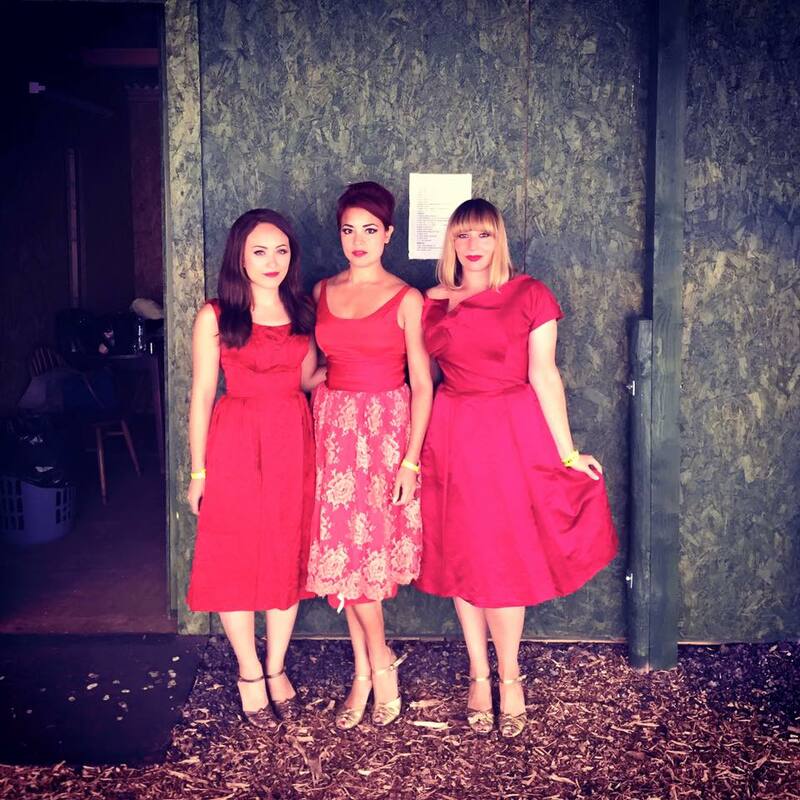 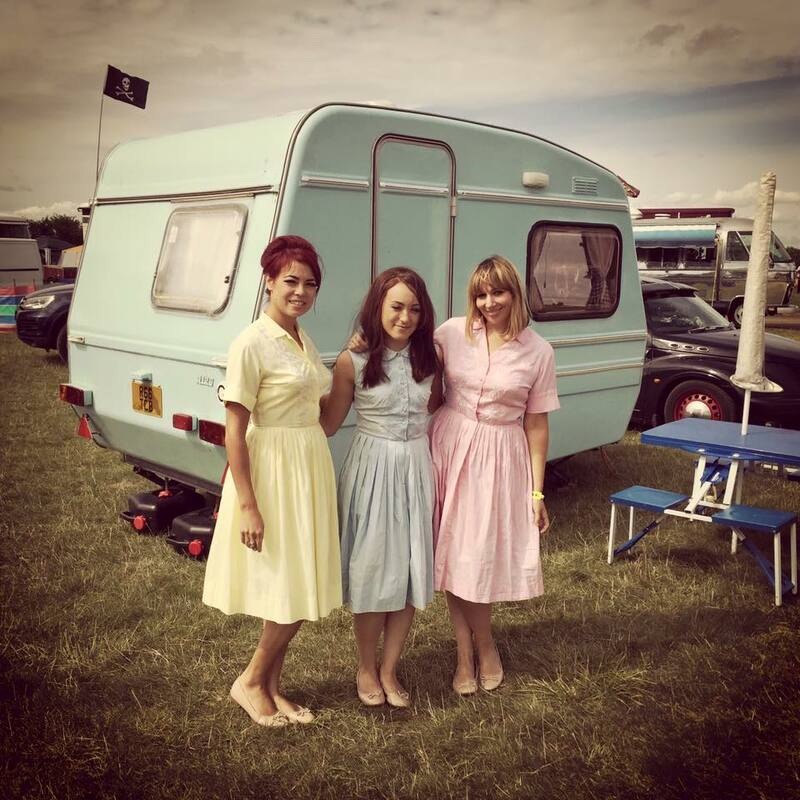 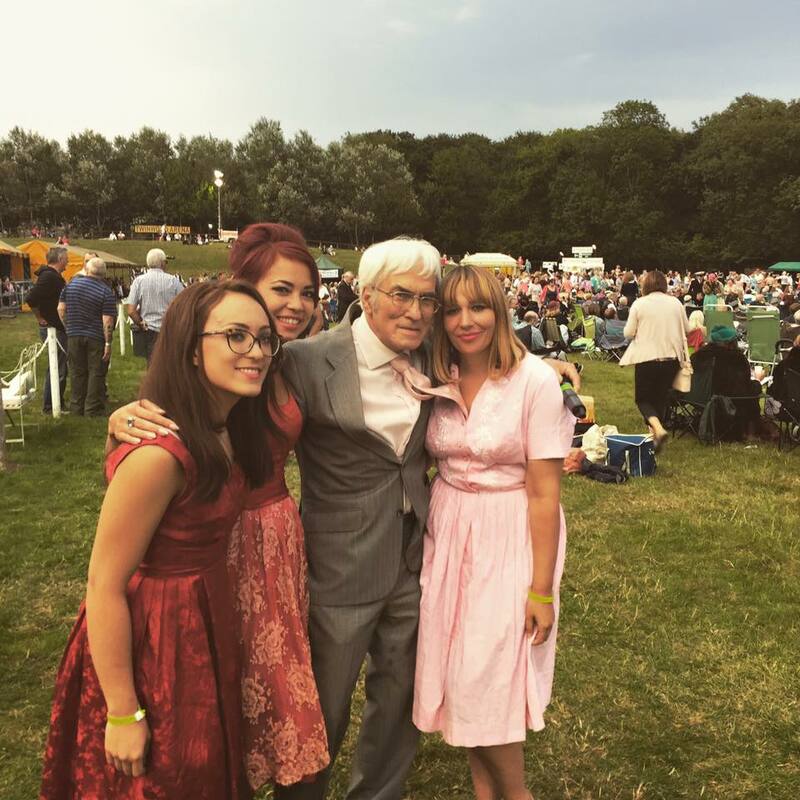 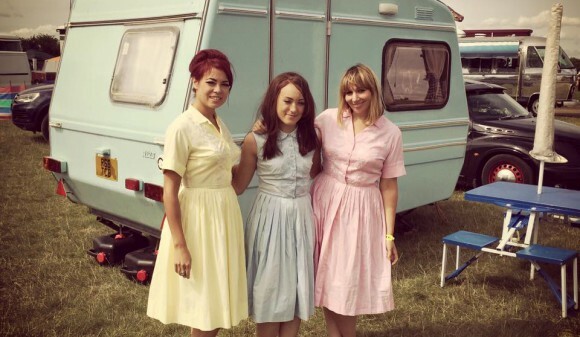 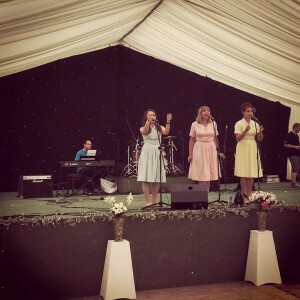 Check out these snaps of us performing at Twinwood – an amazing vintage festival! We even met the charming John Miller – Glenn Miller’s nephew ;). Watch this space as we are back at Twinwood next year 2016!